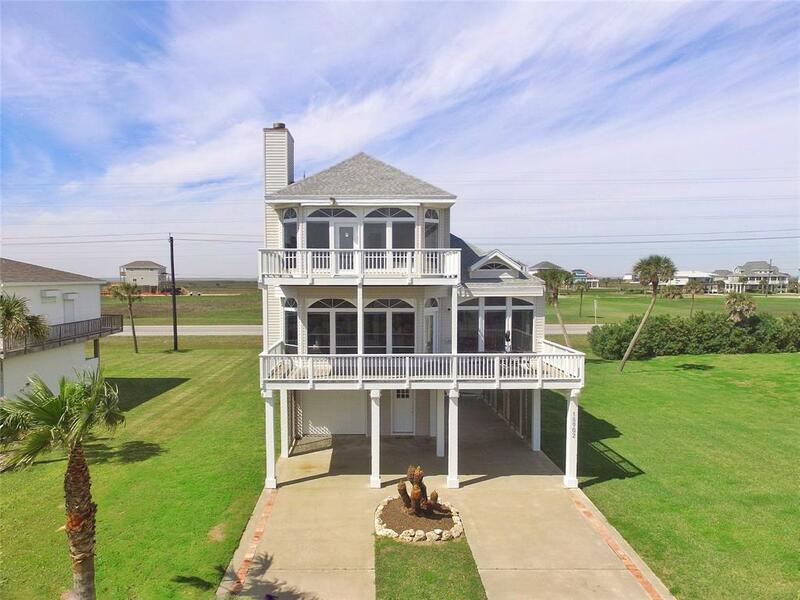 2nd row Indian Beach home on a large lot with amazing beach views. 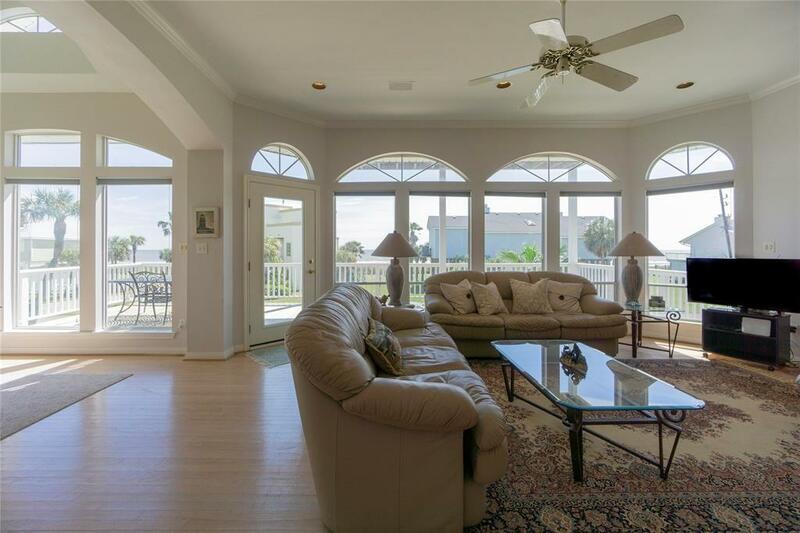 Open floor plan features a wall of windows and transoms offering beach views from the living - dining - kitchen areas. Wood floors throughout the dining - kitchen area, tile in the wet areas. 2 bedrooms on the first level with a shared hall bath. All Master on the top level with an en-suite bathroom. Jetted tub is surrounded by windows. Great way to sit back and relax. Large decks off the living areas and the Master En-suite. Exterior shutters on all windows - many electric. The home conveys furnished. 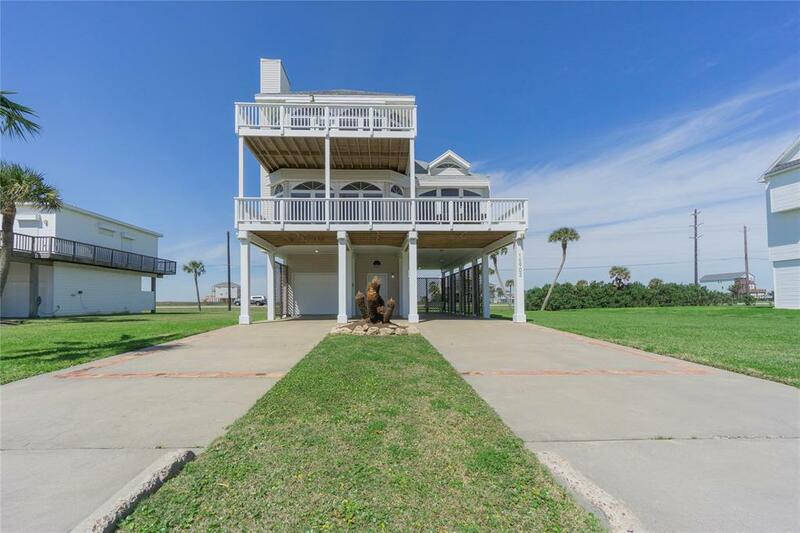 This is a great opportunity to purchase an affordable beach home and make it your own. 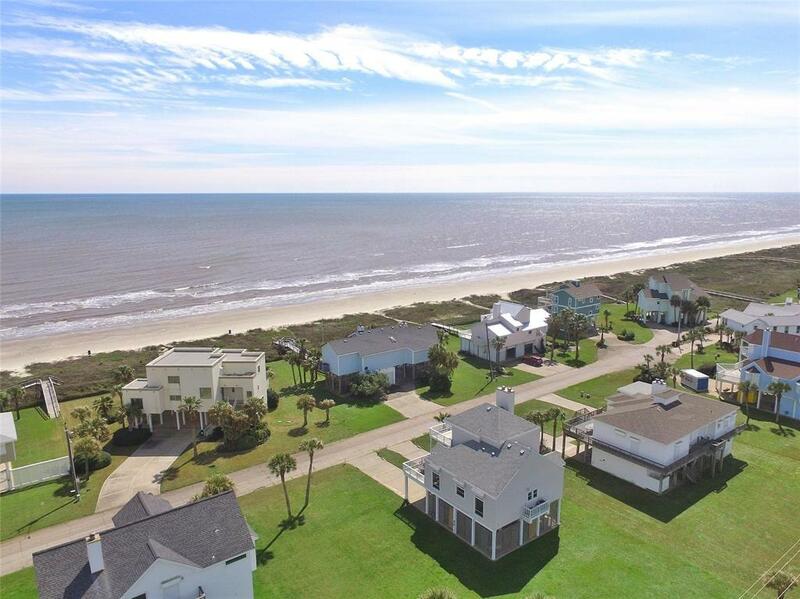 The Indian Beach community offers a swimming pool, tennis courts, and Fishing Pier. Call today to schedule your private showing. Listing courtesy of Re/Max Leading Edge.